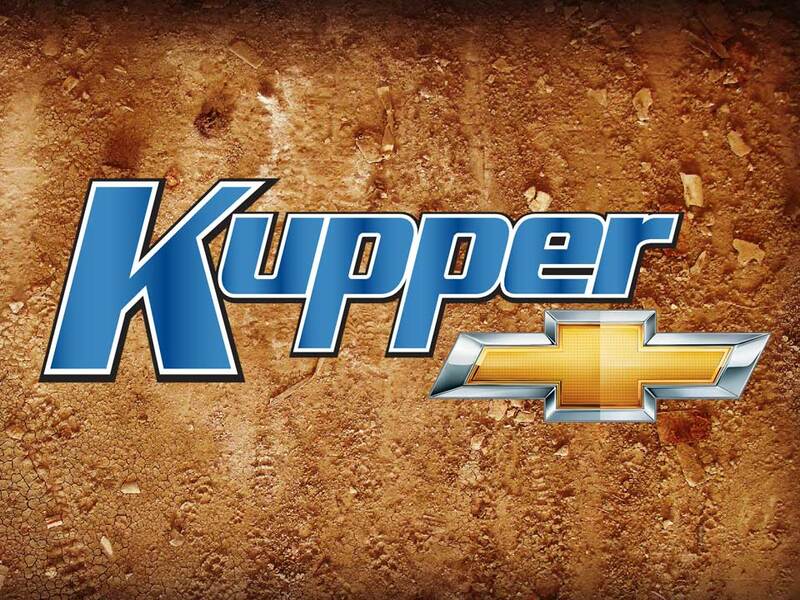 MANDAN, N.D. – Kupper Chevrolet has again renewed its contract as title sponsor for the Dakota Classic Tour for IMCA Modifieds and IMCA Sunoco Stock Cars. This latest extension marks the third time the Mandan, N.D.-based Chevrolet dealership has re­newed its three-year sponsorship that furnishes point fund moneys for both divisions, along with individual track support for the series. “We are proud to support local dirt track racing in our community and thrilled to once again sign on as the title sponsor of the Dakota Classic Modified Tour,” said Kupper Chevrolet owner Bob Kupper. 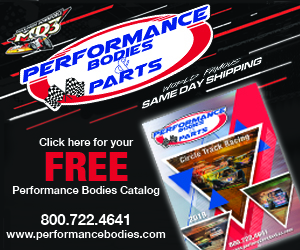 Now in its 30th year, the tour is series starts at Jamestown Speedway on Saturday, July 6 with dates following Sunday, July 7 at Nodak Speedway in Minot, Monday, July 8 at Estevan Motor Speedway, Tuesday, July 9 at Williston Basin Speedway, Wednesday, July 10 at Southwest Speed­way in Dickinson and championship night Thursday, July 11 at Dacotah Speedway in Man­dan. On Friday, July 12, Dacotah Speedway also hosts the Corral Sales Legendary 50 that pays $10,004 to win the IMCA Modified feature. “Kupper’s sponsorship is a significant reason why the tour pays its large nightly purse that attracts the very best drivers from the continent,” noted Director John Gartner. The Kupper Chevrolet Dakota Classic Tour will pay all IMCA Modified feature winners $2,400, with $300 to start the 30-lap feature. IMCA Sunoco Stock Car winners receive $800 and $100 to start their 25-lap features. 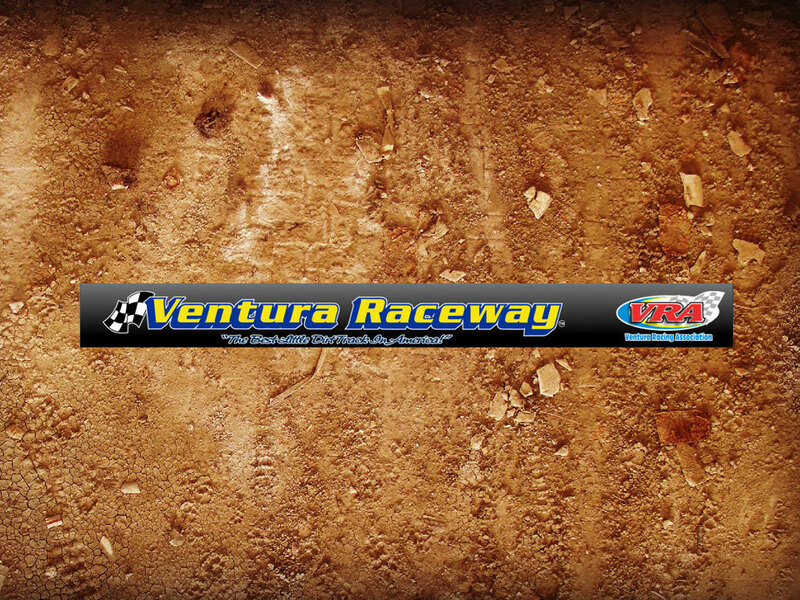 All Modified features are Fast Shafts All-Star Invitational ballot qualifying events, as is the Legend­ary 50. The Kupper’s point fund for the Modifieds will pay out $2,000 for the top 10 in series points. In the Stock Car division $1,000 is paid out to the top 10 in points. 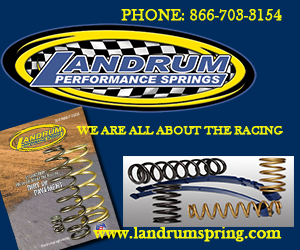 In addition, more than $20,000 in contingency prizes and hard charger awards will be awarded from some of the top racing manufacturers and retailers in the US and Canada. 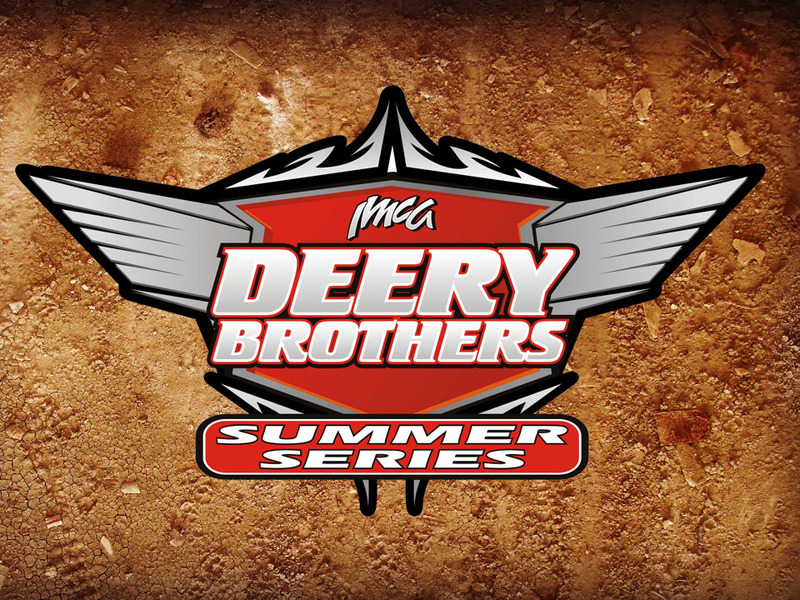 Entries will be taken online starting on or about June 1 at www.dakotamodtour.com. 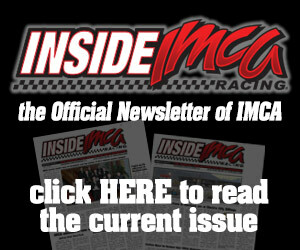 All tour races will be broadcast live by IMCA-TV. Any questions can be directed to Gartner at 701 202-6075 or by email at johnygman@bis.midco.net.